Get to know our top of the line installations. Experience the tranquility of being in good hands while knowing that our facilities are fully equipt with top-quality equipment. 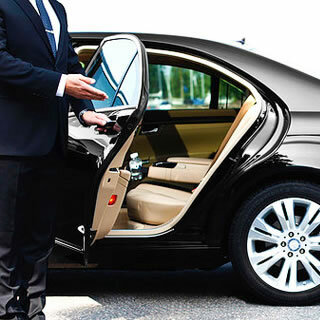 We provide the highest level of personal attention to make your experience both convenient and pleasant. 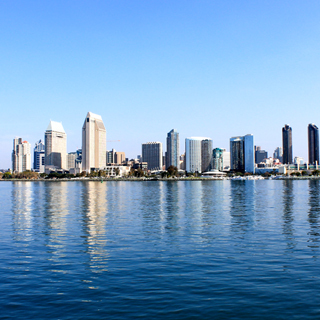 The San Diego/Tijuana area has become a prominent player in the areas of medicine, innovation and culture. 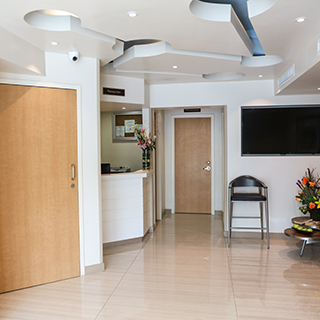 Our facilities include an infusion room, a zen-like garden, a surgical suite, a built-in laboratory and office space where we plan every procedure with great detail. The state of the art, fully licensed installations go beyond expectations. Every room is specifically designed with one thing in mind, to better our patient's way of life.